Vesna Manojlovic is Community Builder at RIPE NCC. Vesna joined the RIPE NCC as a Trainer in 1999. In 2003, she took responsibility for developing and delivering advanced courses, such as RPSL, Routing Registry, DNSSEC and IPv6. In 2008, she lead efforts to establish IPv6 RIPEness as a measure of IPv6 deployment among LIRs. In 2011, she joined the Science Division as Manager of the Measurements Community Building team; in 2015 she moved to Communications Department as Senior Community Builder, with a focus on organising hackathons. 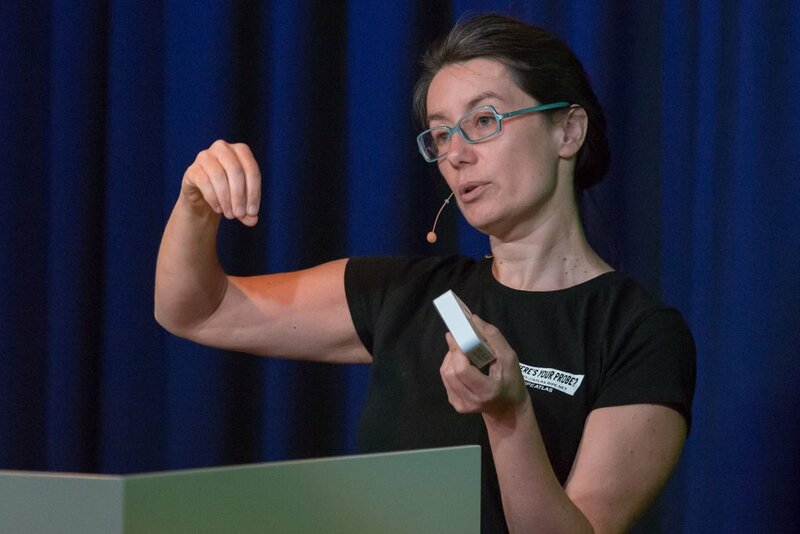 Vesna gives presentations at many technical conferences and workshops, and enjoys visiting hackerspaces. Vesna received a Batchelor of Sciences Degree in Computer Science and Informatics from the School of Electrical Engineering, University of Belgrade. She has three children.